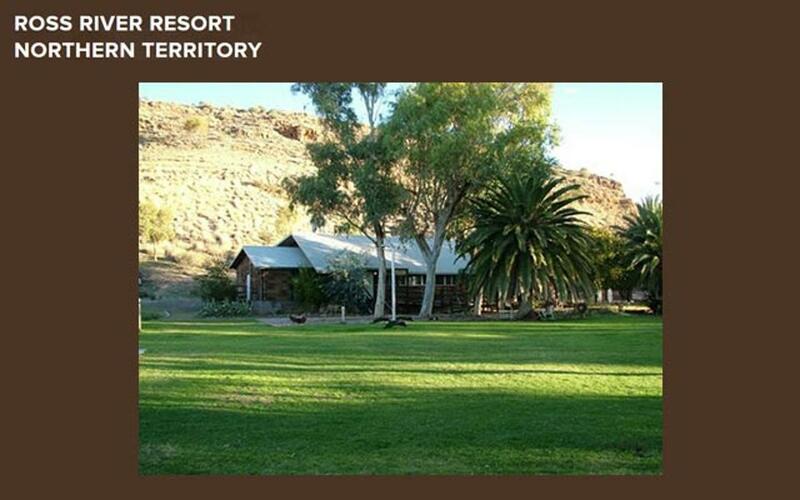 At Ross River Resort we have accommodation to suit whatever your needs may be. 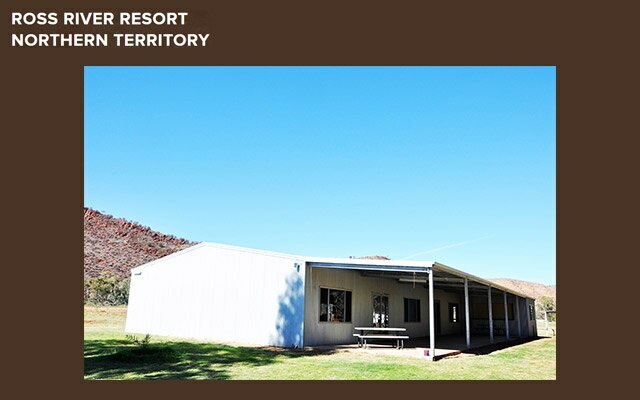 You can enjoy a night out Swagging or Tenting under the stars, or stay tucked up in your Van at our lovely grassed campground; you can take the Bunkhouse option, (basic bunk bed accommodation, some with air conditioning); or stay on the homestead side of the river and settle down in one of our Rustic Cabin's. All of our cabins have a full en suite, bar fridge and tea/coffee facilities. 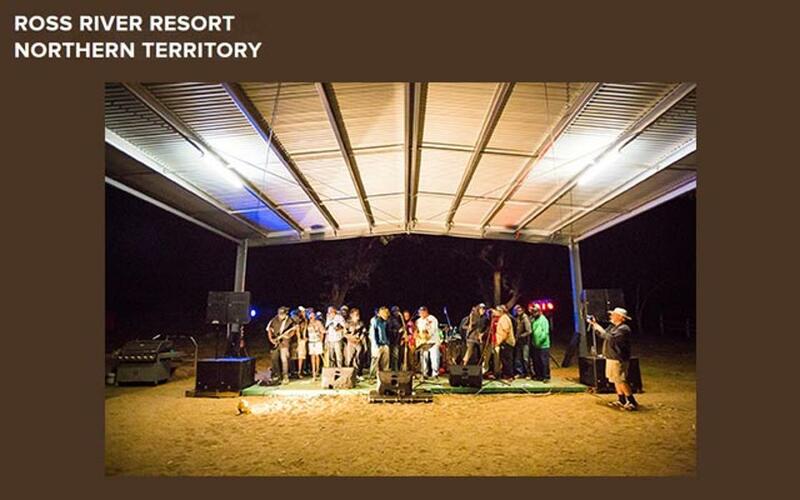 Or......why not follow in the footsteps of the original settlers and use our bush Starlight Camp, situated about 4 km from the Homestead (suit group booking).